Congratulations to the mixture of KS4 and KS5 pupils who took part in the Rotary Tournament at Stopsley Baptist church on Friday 3rd March. The 4 teams were set a design and make challenge where they needed to produce a design portfolio and a functioning model. This year, they were asked to make a vehicle to travel along a pipe and push/pull some debris. Quite a tricky one! Our first-time competitors in theFoundation Team won against the 9 other schools! 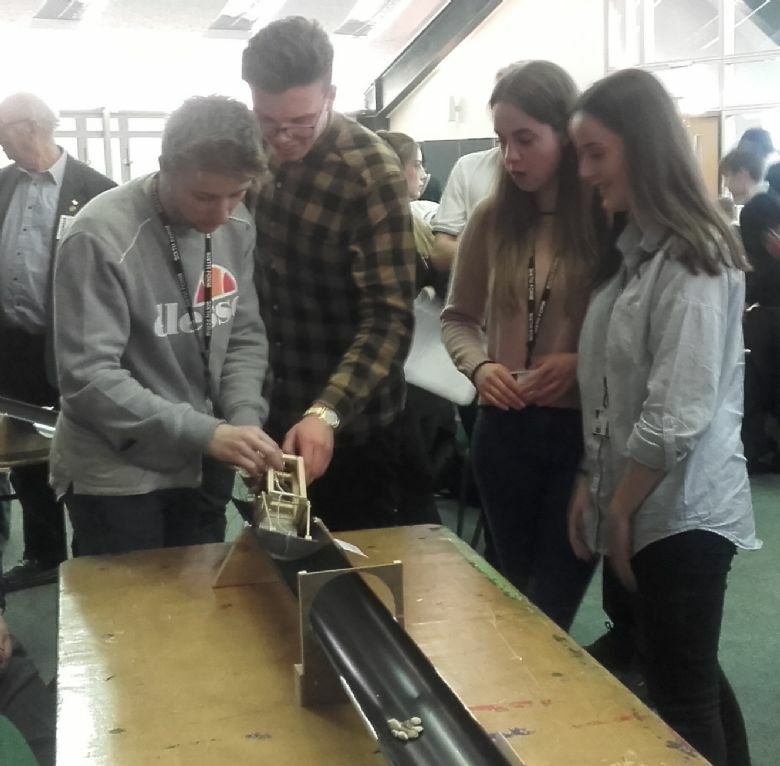 The Intermediate A team were runners up despite being one man down, their photos and the winning trophy can be viewed in the display cabinet at the entrance of the Design Technology block.